Bob Watson Rally :: What Can I Do for You? Over the years I have accumulated a lot of experience in organizing events, particularly in the Australian Outback. 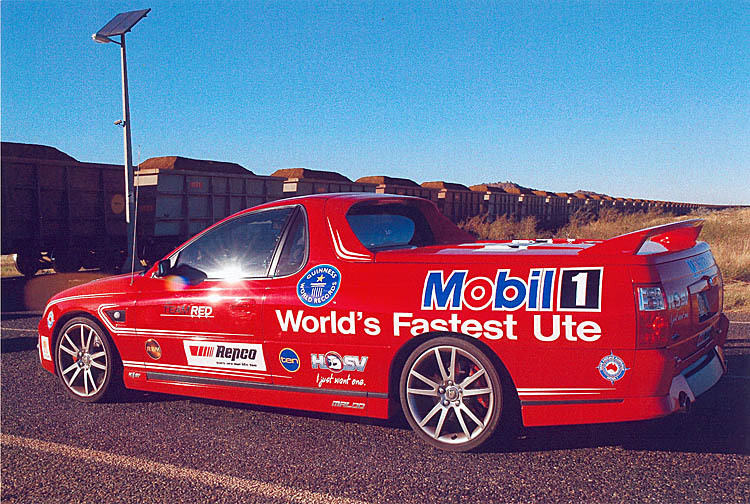 During my work career at Holden I arranged numerous outback test trips for prototype cars, testing various new components, including such items as the new EH red motor, air conditioning, the first steering linkage with rubber bushes, extreme hot and cold weather performance of emission controlled engines. 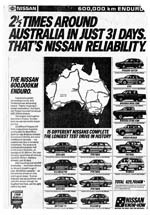 Much later, I was responsible for the chassis development of the AWD Adventra, the first Australian designed AWD vehicle on the local market. 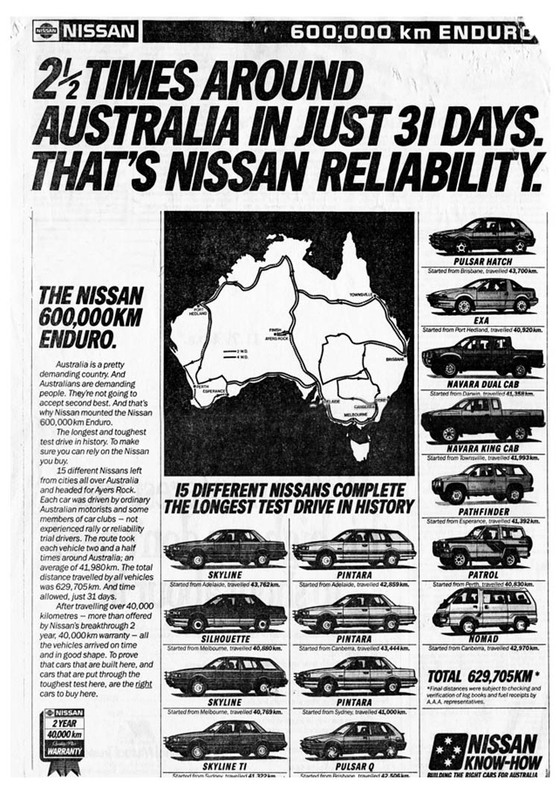 Numerous outback test trips were required to develop tyres that would withstand outback conditions and still offer acceptable ride comfort and handling on bitumen, a unique traction control system developed with Bosch that would provide traction equal to other AWD vehicles, and an ABS system that provided exceptional braking on gravel roads, a serious shortcoming on most ABS equipped cars. Motor sport events, ranging from corporate or social occasions to serious full on rally events. This includes obtaining all required permissions from statutory authorities, production of all necessary documentation for the running of the event, traffic management and safety plans etc. Engineering testing, ranging from general durability and long distance testing under various road conditions to specific engineering evaluations in particular climatic or other conditions.